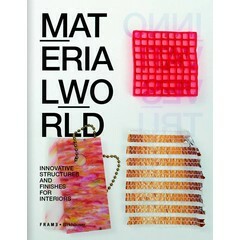 Featuring over 150 materials, this is a comprehensive catalogue of resources used in interior design and architecture. 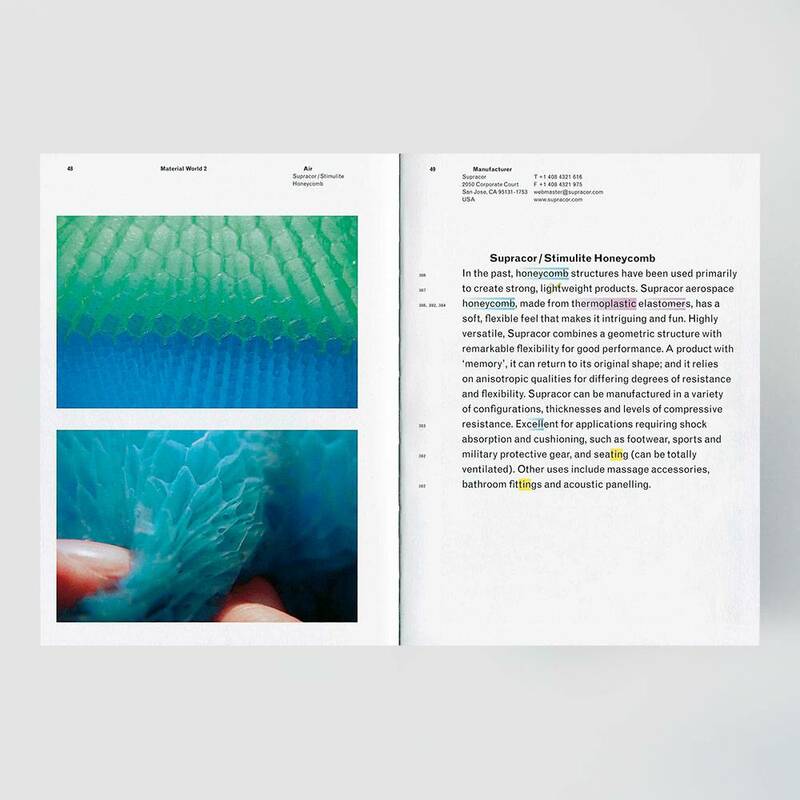 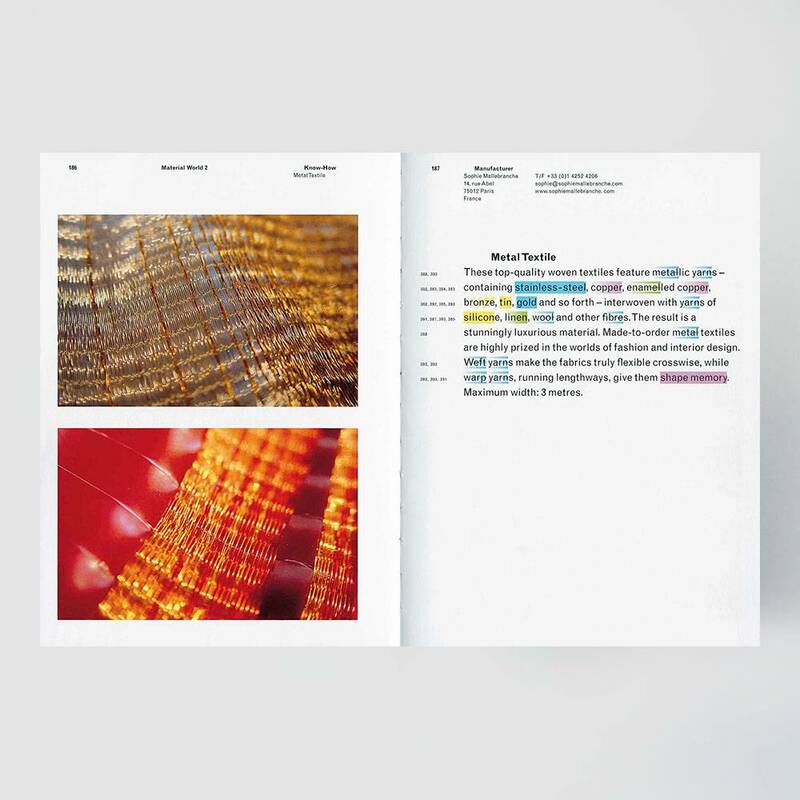 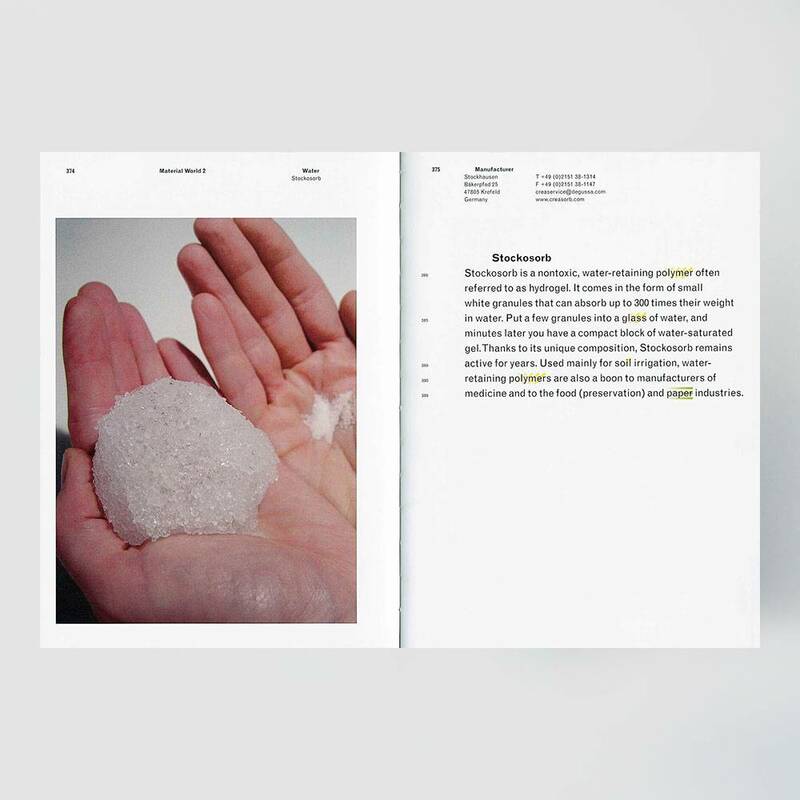 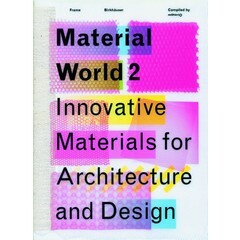 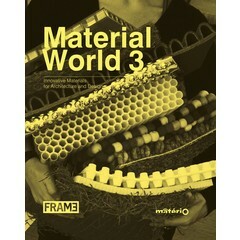 Featuring over 150 materials, Material World 2: Innovative Materials for Architecture and Design, sequel to the highly successful Material World, will be an even more comprehensive catalogue of resources, thanks to a global arsenal of information-crammed data banks available to Frame magazine. 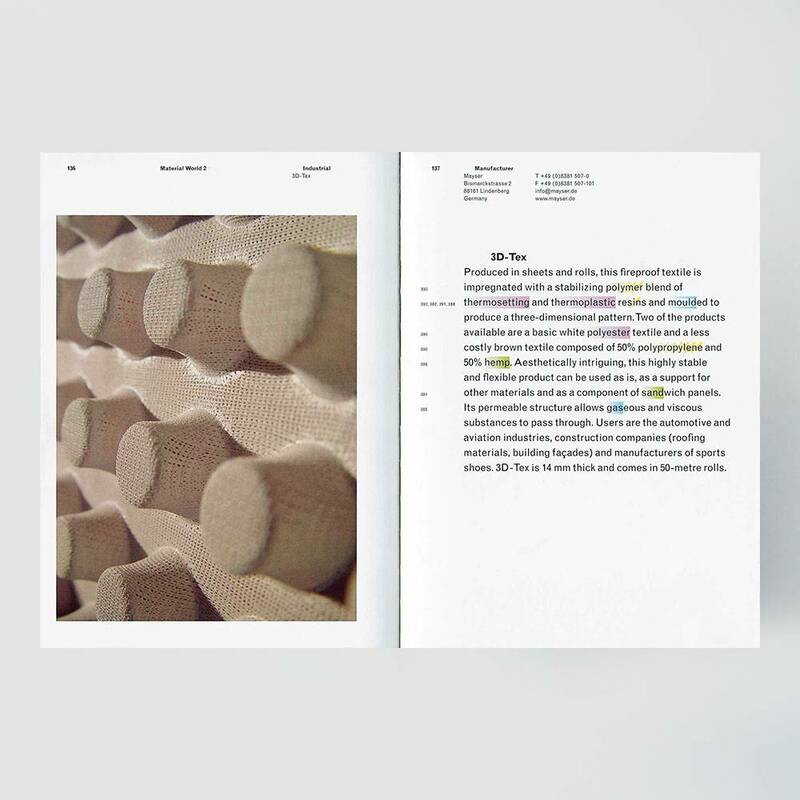 What the original volume quickly revealed is the enormous demand among architects and designers for product information, as well as for the names and addresses of suppliers of fascinating materials and finishes for use in interior design and architecture. 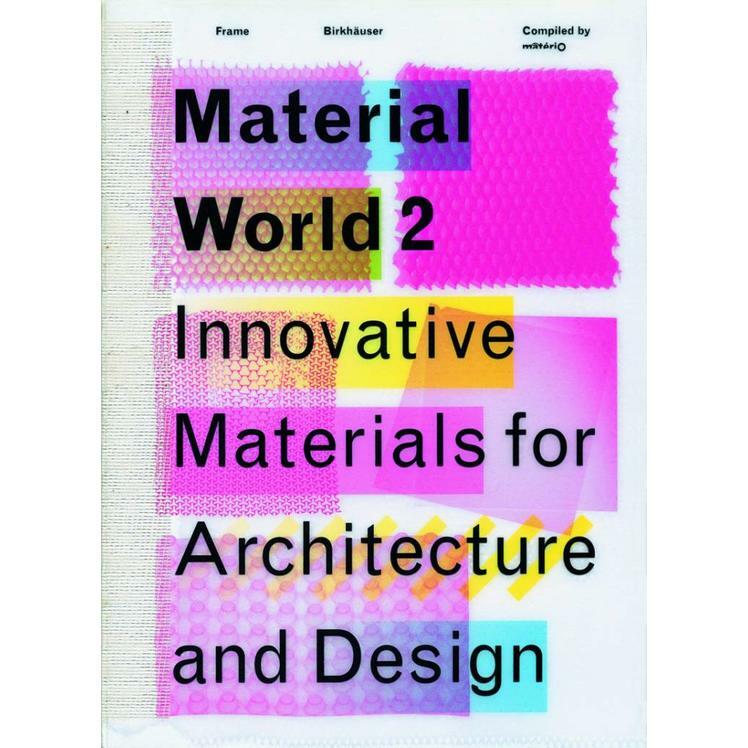 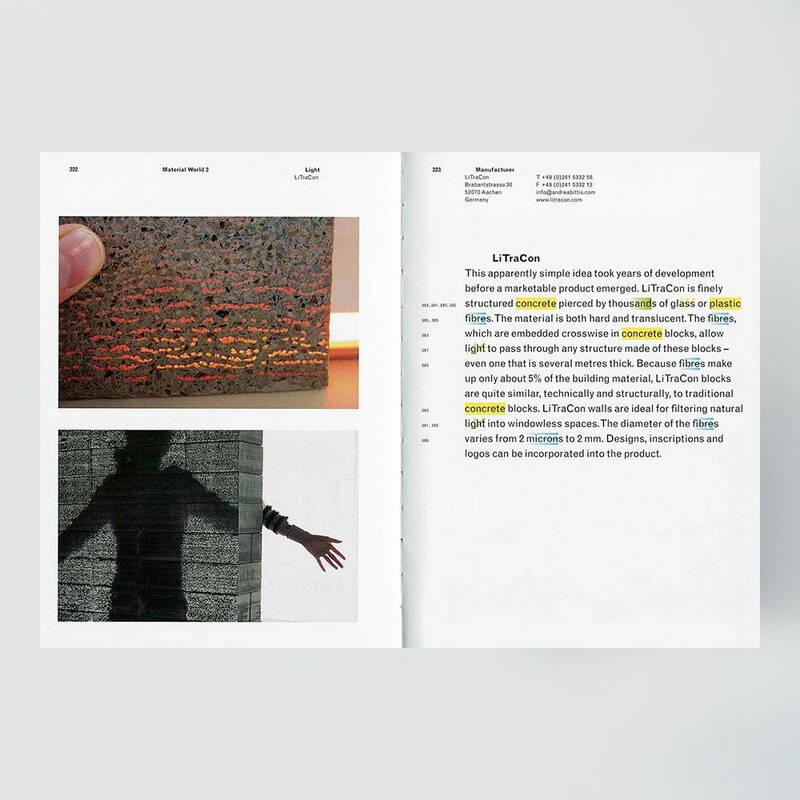 Material World 2 promises to satisfy this demand: the reader will find not only a virtually encyclopaedic survey of materials, but also addresses, phone numbers, and websites – all the information you need to track down every item featured. 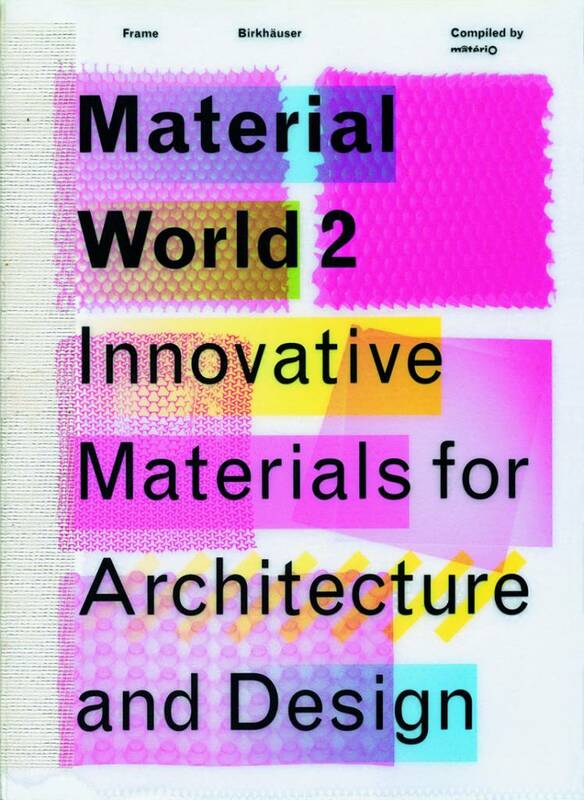 The sequel to Material World is set to be another sure-fire bestseller.